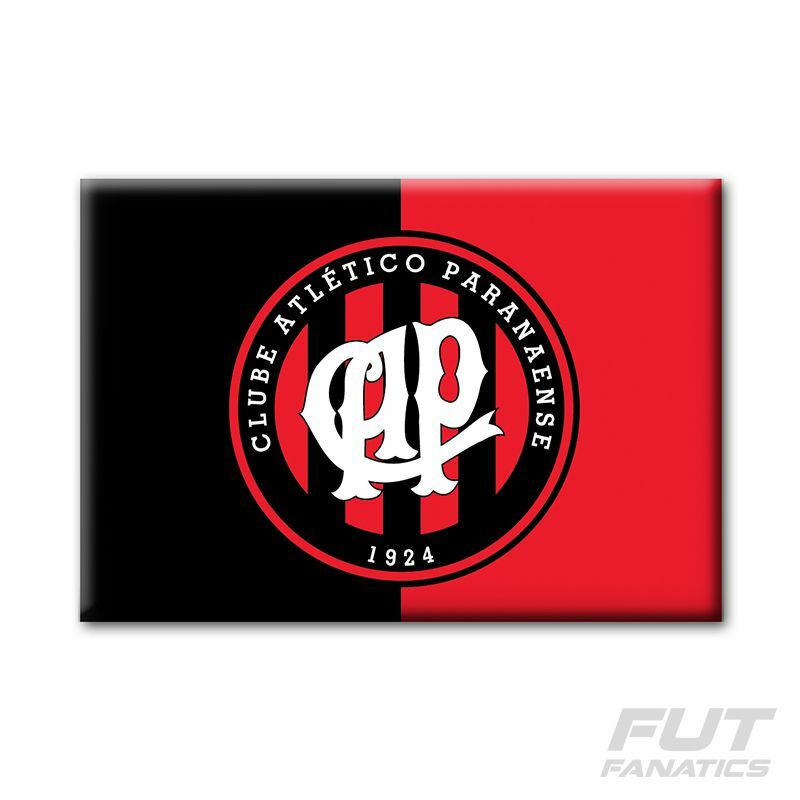 Atlético Paranaense Flag Magnet More info. 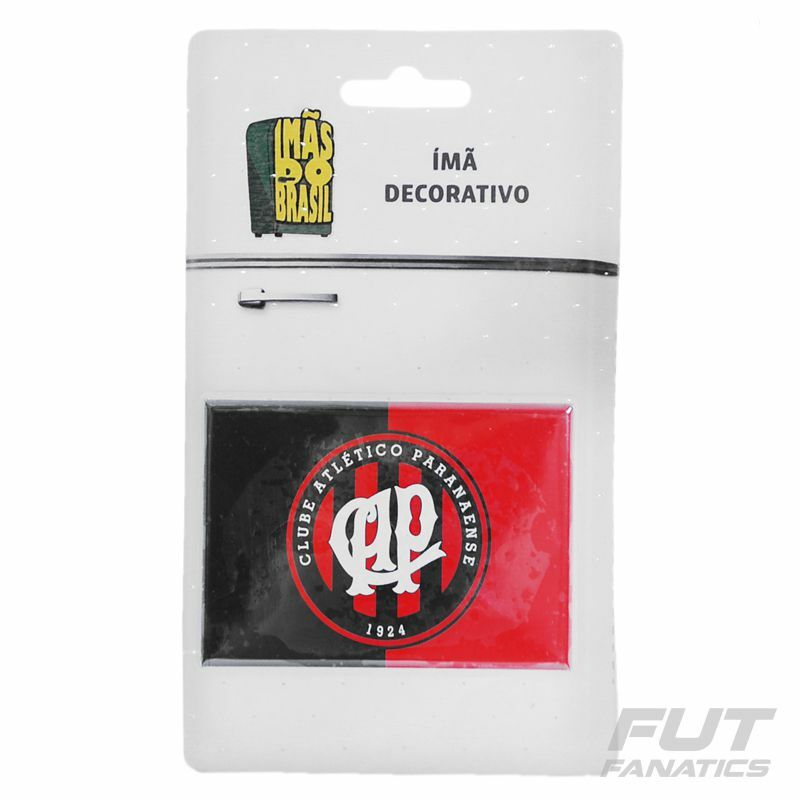 Decorate your home and wherever you want with the Imam Paranaense Lisa Flag. A custom piece with the shape and design of the Hurricane's flag.